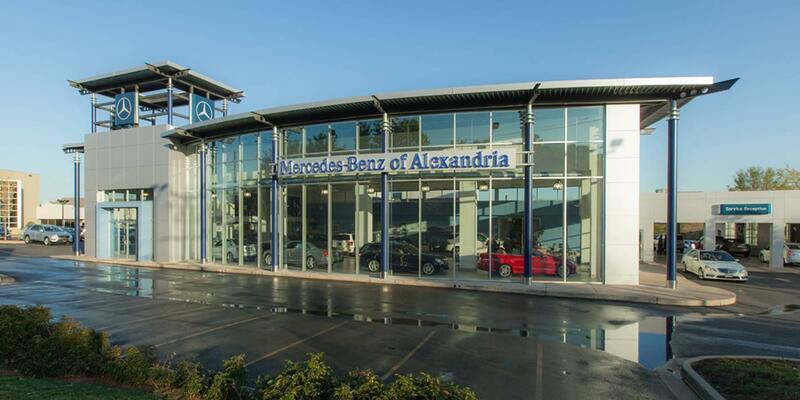 Alexandria, VA drivers searching for a luxury vehicle for an affordable price are thrilled with the arrival of the new Mercedes-Benz CLA-Class at Mercedes-Benz of Alexandria. This year it is being offered in the ultra-sleek Mercedes-Benz CLA 250 Coupe, CLA 250 4MATIC and the powerful AMG® CLA 45. Inside, the stylish cabin is simply stunning. A sweeping console defines the interior cockpit, with driver-focused controls and rich finishes that continues throughout the cabin. There are numerous personalized color and trim options, like modern aluminum and elegant wood finishes. Combine that with new technologies to create an environment that puts every element of driving enjoyment within reach for drivers and passengers alike. Standards include a 14-way power driver seat with memory, dual-zone automatic climate control, power-folding side mirrors, and an illuminated entry system. All of these features and even more available upgrades are available at Mercedes-Benz of Alexandria. View our online inventory, then make your way down to our dealership to view the new Mercedes-Benz CLA-Class in our showroom. We look forward to seeing you soon for a test drive.